She won’t be giving back her wedding gifts, but Kim Kardashian will write a fat check. 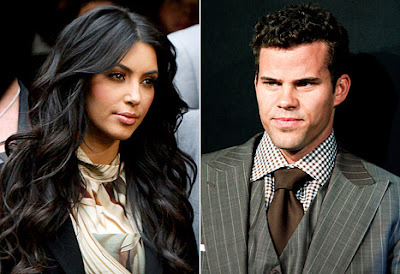 Kardashian infamously married New Jersey Nets player Kris Humphries last July, only to divorce him 72 days later. In a letter to wedding guests obtained by TMZ, Kardashian says she is going to donate twice the amount of gifts to The Dream Foundation, a charity that grants wishes of terminally ill patients. “Your gift has become a gift to this organization and the families we serve,” the letter reads. The estimated value of her wedding gifts is $100,000 — so she plans to give $200,000 to the foundation. The amount is pocket change for the reality star whose net worth is estimated around $35 million dollars. So does this mean Kim K. will donate $4 million — twice the amount of her giant engagement ring — to charity?